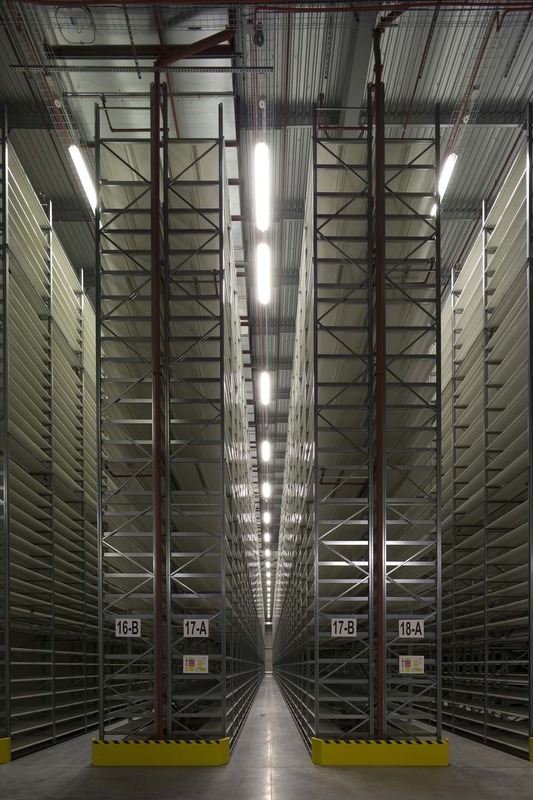 We were briefed to create a new long term book storage facility for the Bodleian Library. To store up to eight million volumes and the building has an extended building life of 100 years to avoid future disruption to operations. 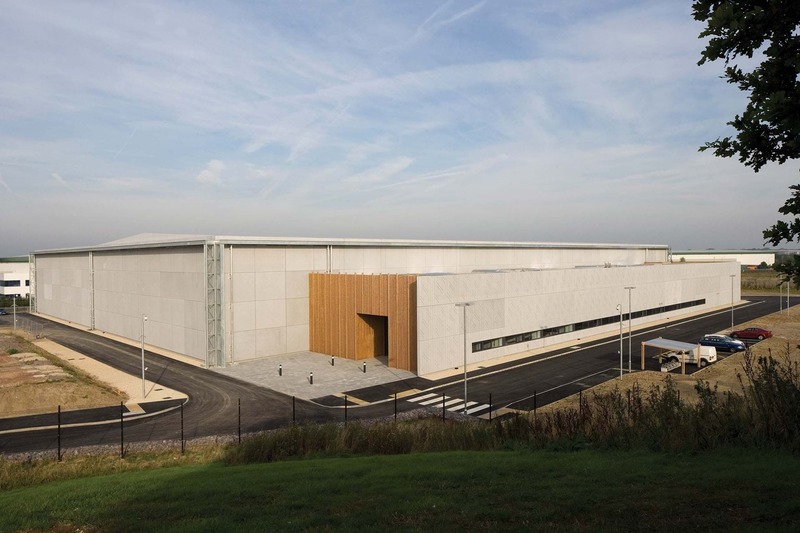 We used the Harvard-model, the first high density storage facility of its kind within the UK. 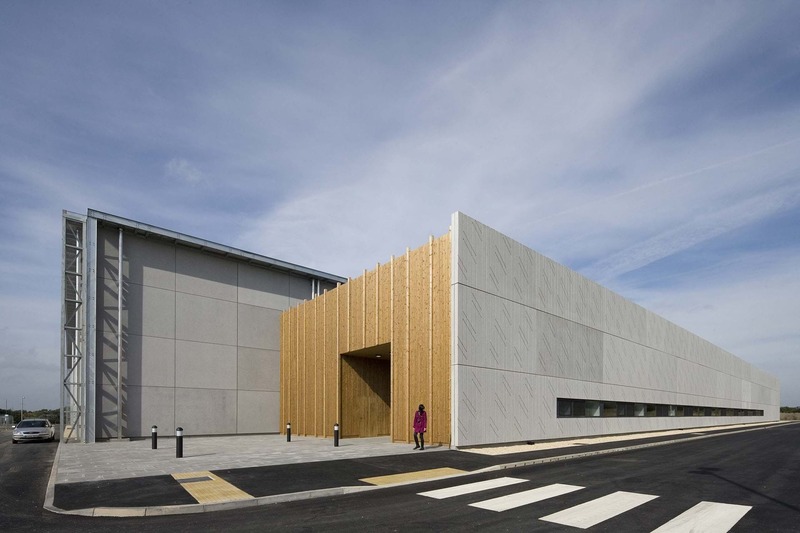 We clad the building in bespoke, 4 hour fire rated, insulated concrete sandwich panels. These provide high thermal mass, tightly regulating the internal temperature and humidity. For the external face of these panels, we designed a unique cast in motif which represents the millions of stacked books within. 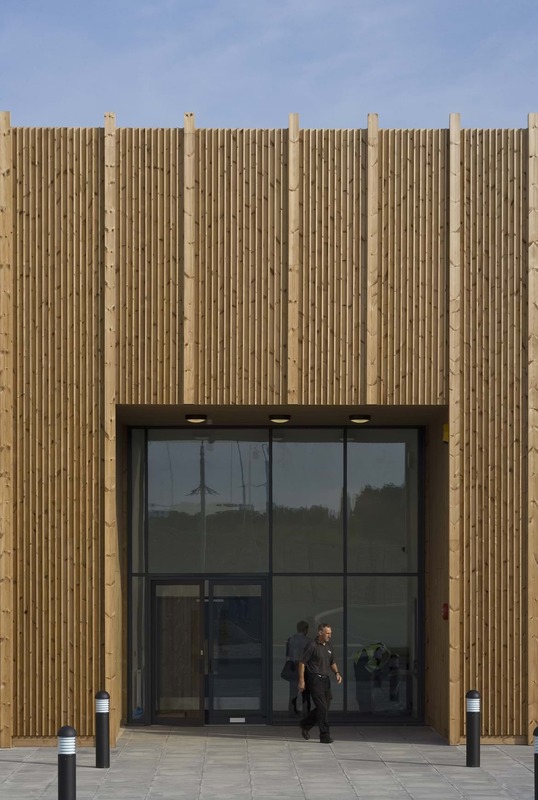 By incorporating a timber screen to mark the entrance we have brought warmth and human scale to the building. The building complies with and exceeds BS 5454 which lays out the recommendations for the storage and exhibition of archival documents of national significance. By integrating a bespoke sprinkler system into the shelving we have provided further protection.